We are building smart solutions for Aquaculture. Eruvaka Technologies develops on-farm diagnostic equipment for aquaculture farmers to reduce their risk and increase productivity. We integrate sensors, mobile connectivity and decision tools for affordable aquaculture monitoring and automation. 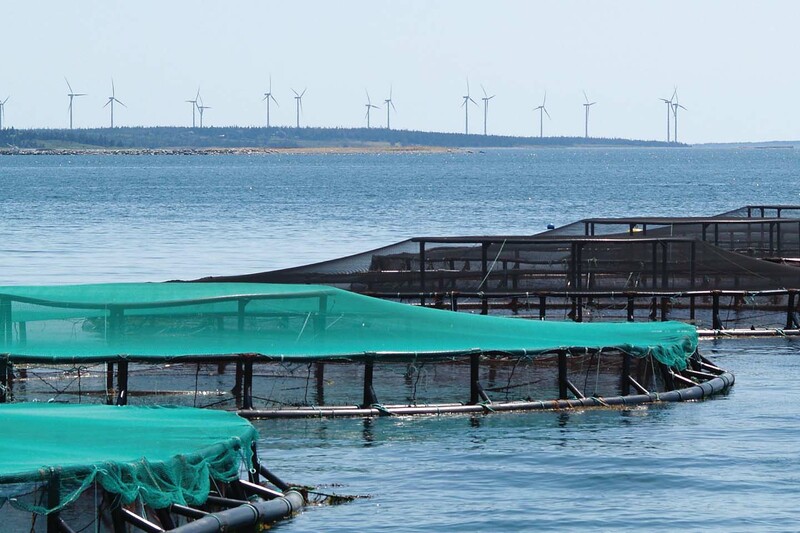 Our mission is to accelerate the use of technology in aquaculture. It helps farmers to monitor their ponds in a better way and reduce their investments to make it sustainable. 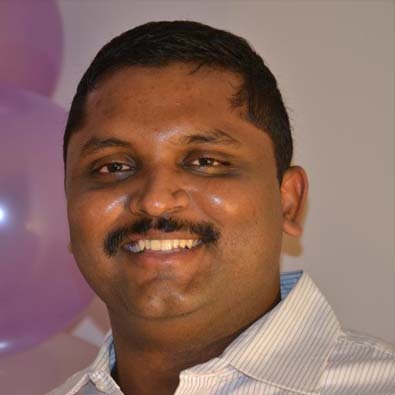 Sreeram Raavi is the Founder & Managing Director of Eruvaka Technologies. Sreeram founded Eruvaka Technologies after taking closer look at severe problems faced by Aquaculture farmers. Prior to Eruvaka, he spent 6 years at Centillium Communications designing high performance semiconductor solutions for broadband access networks and helping customers deploy them. Sreeram believes that cost effective technology solutions can transform Indian Agriculture and make it sustainable and profitable. 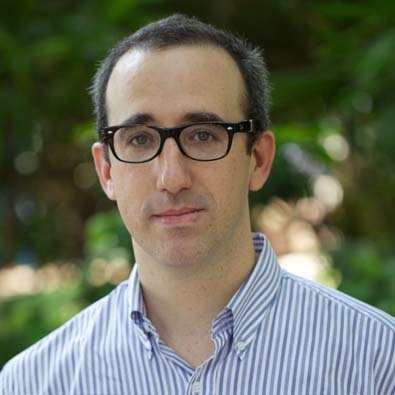 Mark Kahn is the co-founder of Omnivore Partners, a venture fund investing in early stage agricultural technology companies in India. Previously, Mark was the Executive Vice President (Strategy & Business Development) at Godrej Agrovet, one of India's foremost diversified agribusiness companies. At Godrej Agrovet, Mark was responsible for corporate strategy, M&A, R&D, and new business incubation. Earlier in his career, Mark worked for Syngenta and PFM. He earned a BA (Honors) from the University of Pennsylvania and an MBA from Harvard Business School, where he graduated as a Baker Scholar.